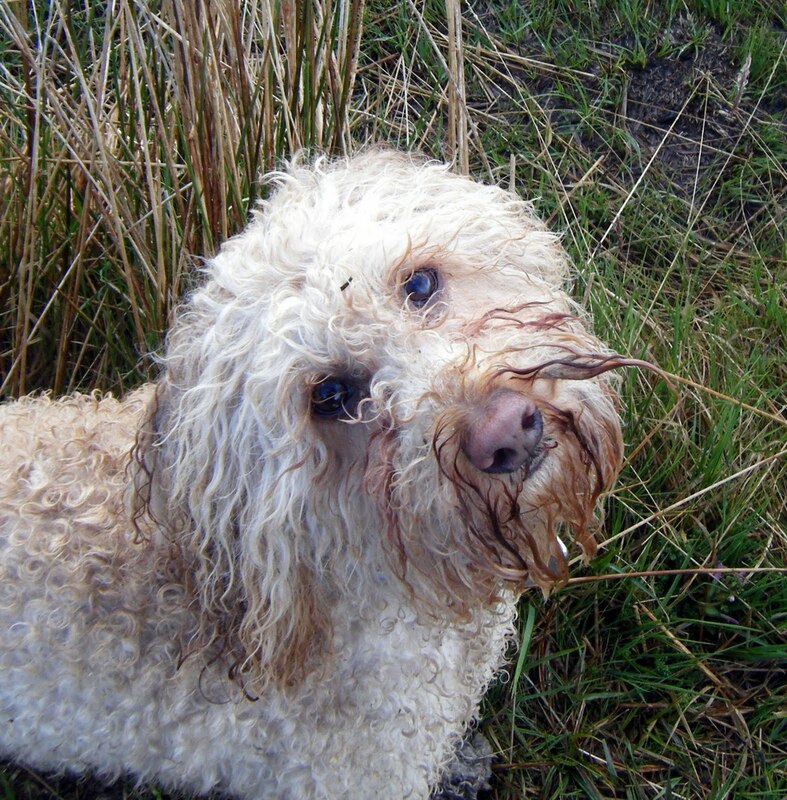 Today I welcomed a new girl into my pack – Maizie the Labradoodle. She was going to start with me at the same time as Max, but as he took a little time to settle into the pack I concentrated on Max first. As Max is now the perfect pack member, it was time for Maizie to join us – and she was perfect! A little hesitant with the van (but not too bad), very friendly with the other dogs, and completely nuts once I had taken her lead off. Check out the youtube footage of her today to see her in action – hilarious! The first time I called on her, Maizie instantly shot straight back to me – another Carlsberg dog! How lucky am I?